A readable overview of the ideas and practices of anthroposophic medicine. Conventional medicine focuses on the body's physical symptoms. But more and more patients are questioning the limitations of this approach and are exploring holistic approaches, such as anthroposophic medicine, which also addresses the human soul -- our individual thinking, will and feelings -- and the human spirit, our self-awareness and essence. Anthroposophic medicine is an extension of, not a replacement to, conventional medicine. 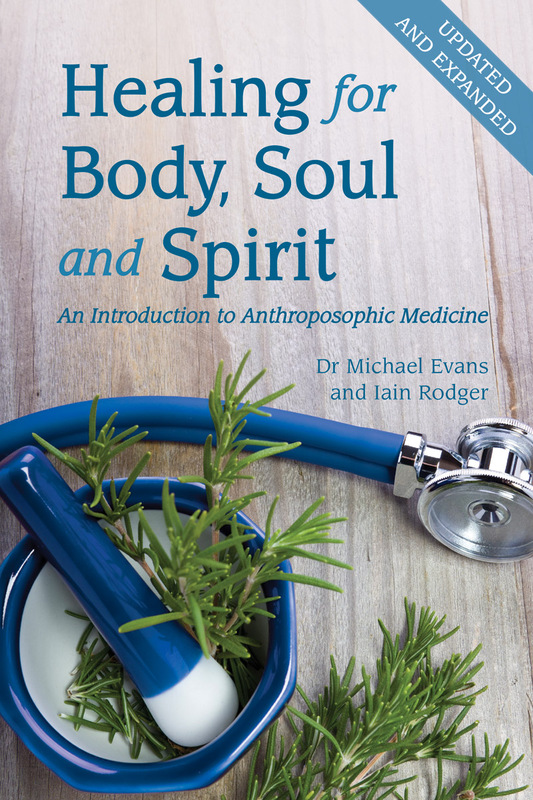 This comprehensive book introduces and explores the philosophy and practice of anthroposophic medicine, which is based on principles developed by Rudolf Steiner. It discusses many alternative therapies and areas of health including artistic therapies, massage, childhood illnesses, cancer and psychiatry. 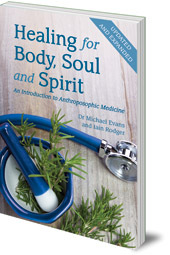 Healing for Body, Soul and Spirit will inform and engage a general reader, with no medical background, who is interested in alternative and holistic approaches to human health. Dr Michael Evans trained in medicine in Britain, Germany and Switzerland before helping to found Park Attwood Clinic near Birmingham, England. He was a physician and anthroposophical doctor until his retirement. Iain Rodger is a freelance writer.